Nutritionists world-wide are including straw in feed rations as a way to improve cow heath and rumen function efficacy. 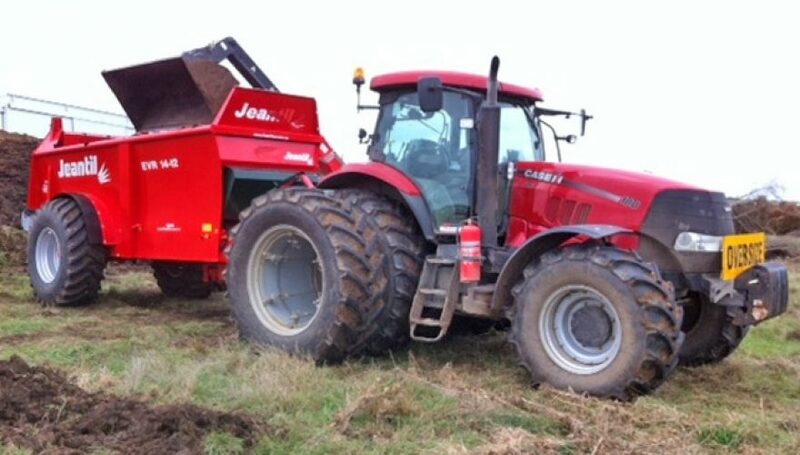 FarmTech are proud to launch a new Silage Forage Harvester for Australian Farmers. Business sense: Owning your own spreader eases fertiliser costs and makes the most of resources. 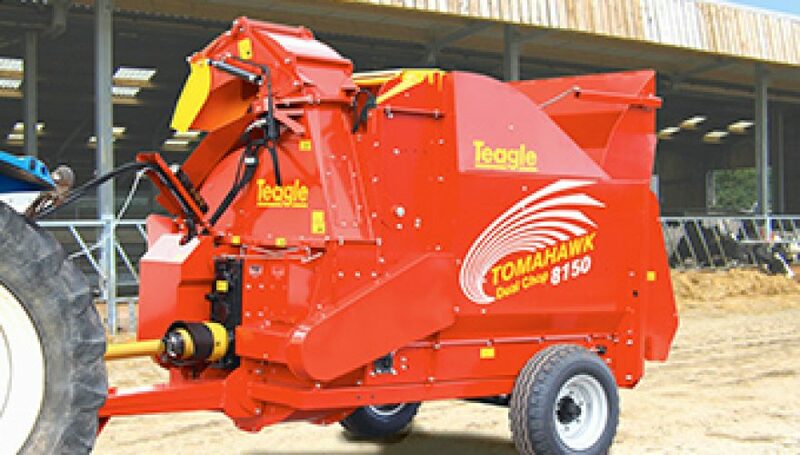 A NEW range of Agrisem machinery at Tasmania Farm Equipment will help farmers make light work of heavy cultivation. 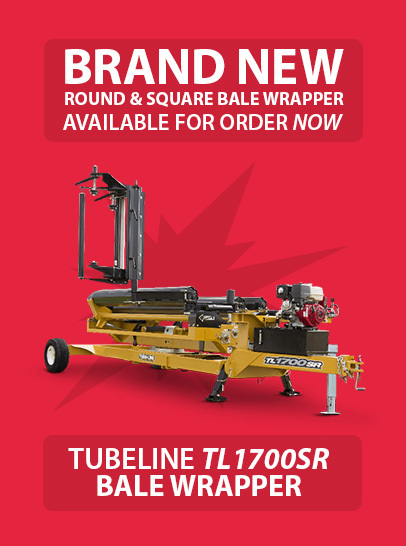 The latest Agrisem equipment to arrive in the state is a 6m wide folding Disc-O Mulch that has been purchased by Deloraine contractor Danny Saltmarsh. Mr Saltmarsh said he was impressed with the Agrisem discs when he tried out the smaller 3m version at a demonstration day hosted by Tasmania Farm Equipment. 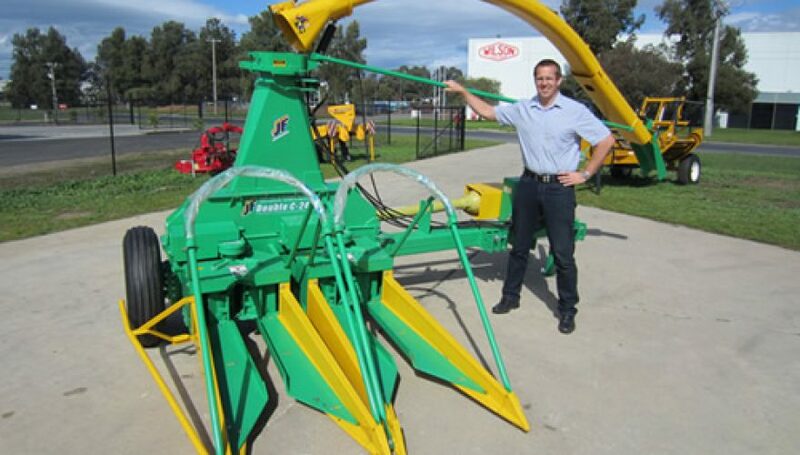 A NEW range of discing and mulching equipment will be unveiled at the Henty field days by Farm Tech Machinery. 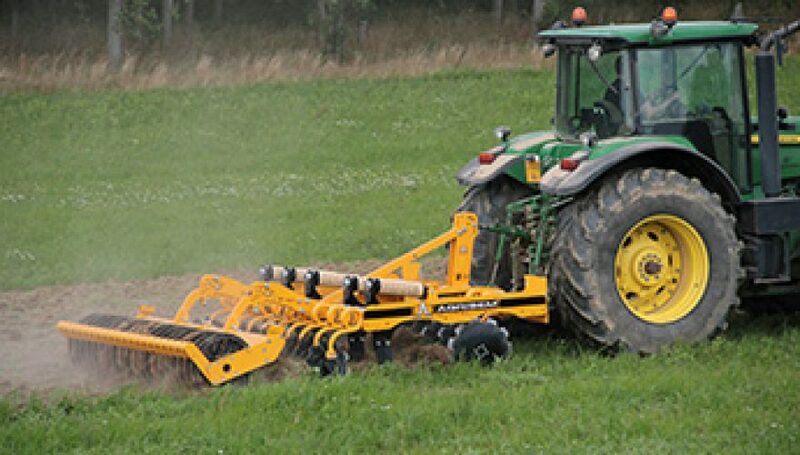 The French-made Agrisem equipment can be used to mulch stubble, loosen soil, prepare seed beds, turn in green manure crops and even sow crops.